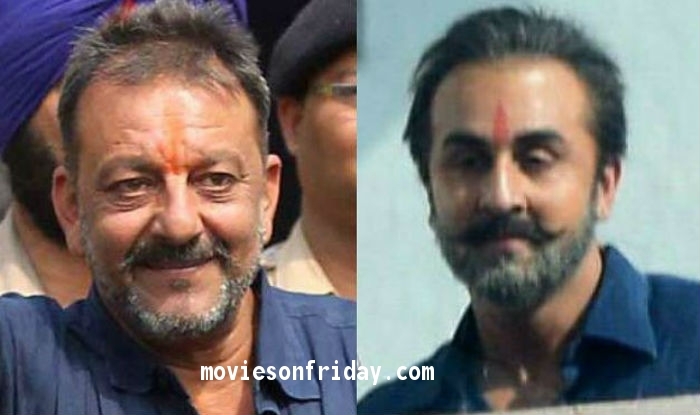 Ranbir Kapoor starrer Biopic of Bollywood Superstar Sanjay Dutt is undoubtedly the most awaited movie film of Bollywood. The Dutt’s Biopic is directed by Rajkumar Hirani who is a good friend of Sanjay Dutt. 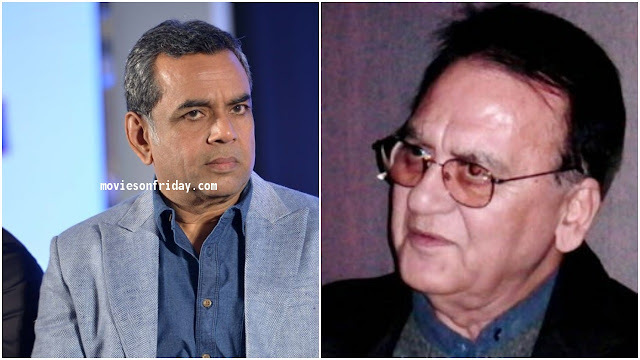 In Sanjay Dutt’s Biopic, Rajkumar Hirani shows the multiple journey of Sajay Dutt’s life. 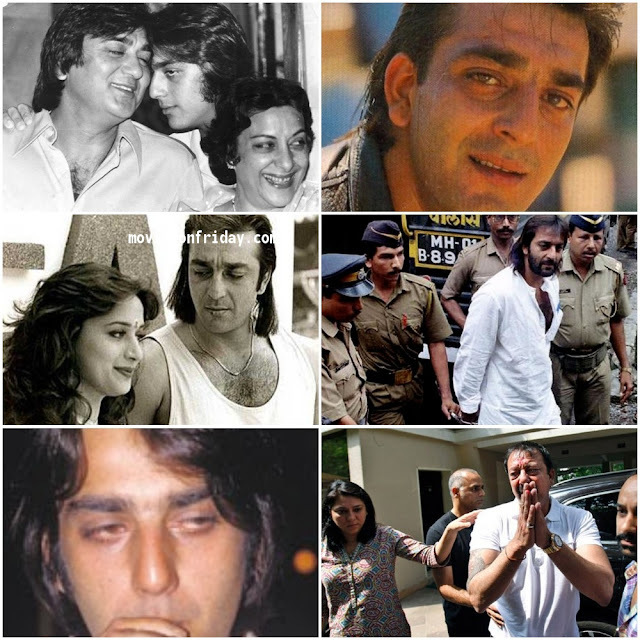 From being the son of legendary Nargis and Sanjay Dutt, to becoming a successful superstar Bollywood, his love life, His drug adiction and finally became one of the most controversial actors in Bollywood Industry when his involvement in Bombay Serial Blats got proved and he got arrested Under TADA(Terrorist and Disruptive Activities (Prevention) Act). 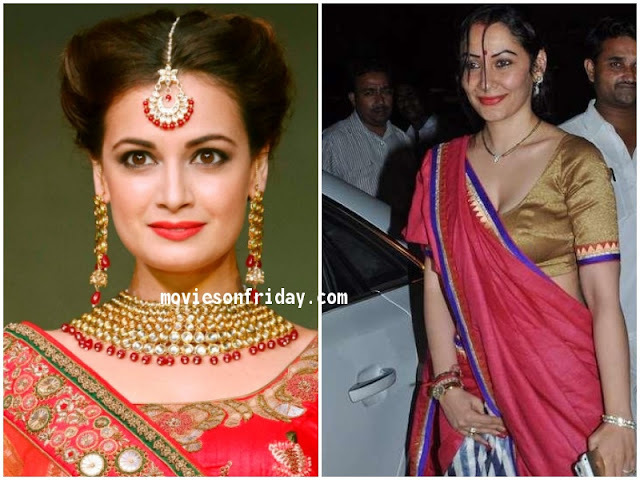 Superstar Sanjay Dutt has lucky luck because very often actors or celebrities who loose there good public image and fan base after associated with bad and dangerous involvement, But Sanjay Dutt has welcomed with the accurate love and huge respect after returning from jail. 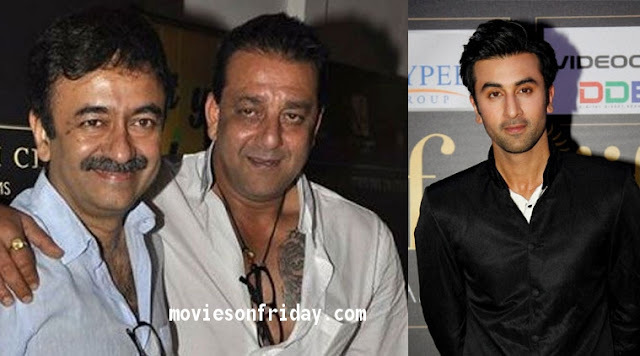 When the news about Sanjay Dutt’s Biopic came into headlines the fans of Sanju Baba are awaiting the release of Dutt’s Biopic and after the confirmation of Ranbir Kapoor’s role as Sanjay Dutt the audience are curious to know about all the other characters and roles to be play in Dutt’s biopic. So the wait is over we will tell you about all the Bollywood actors along with their respective roles. 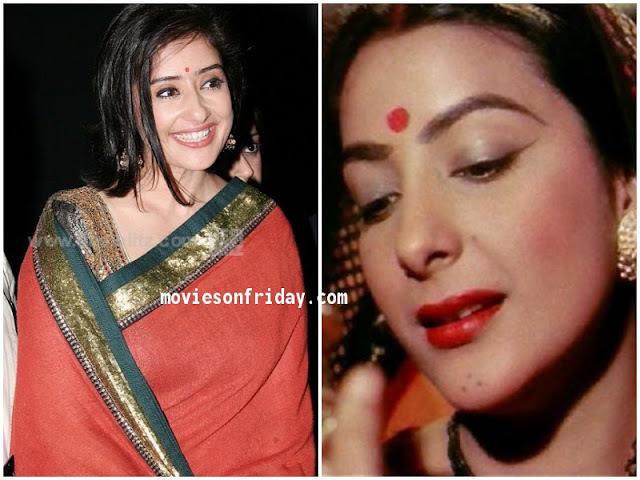 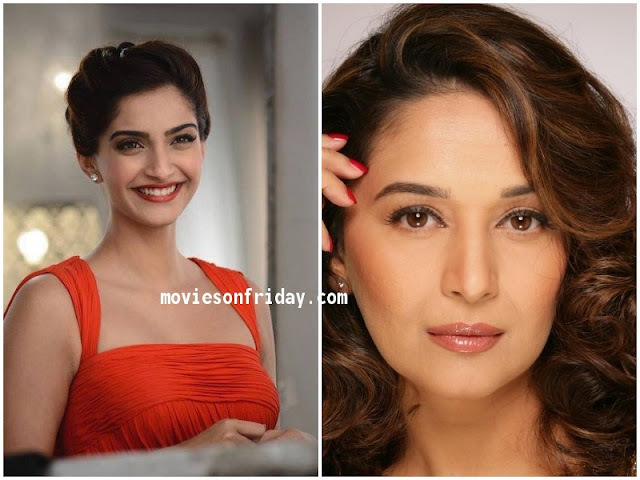 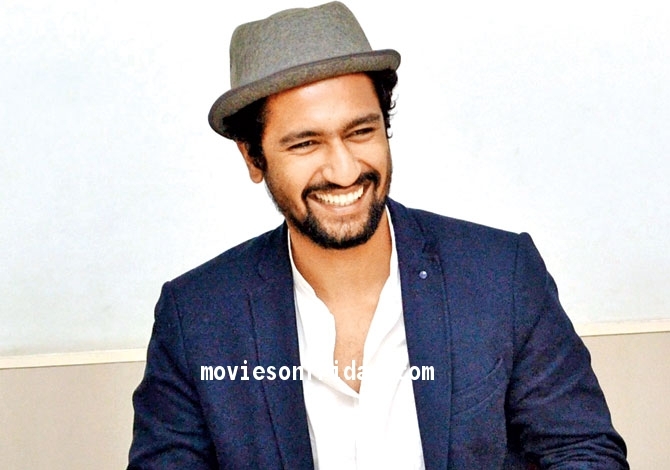 Previous articleThese Two Bollywood Actors will also be the part of Prabhas’s next Sahoo!